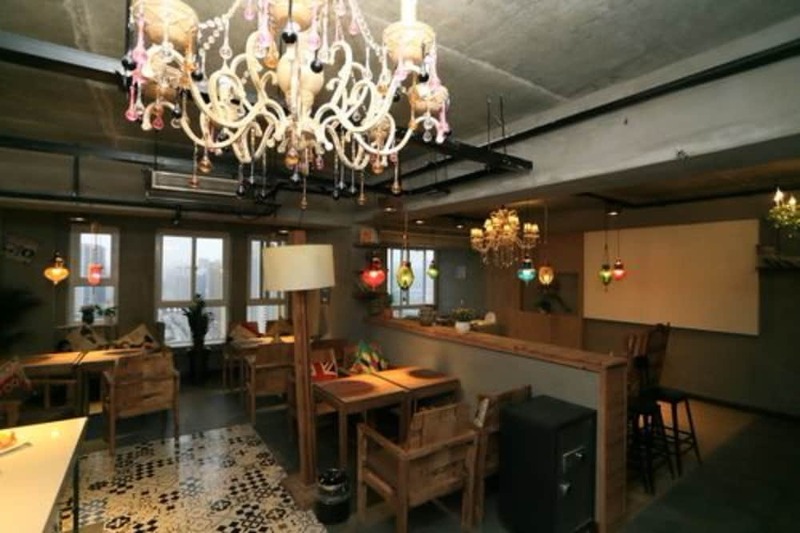 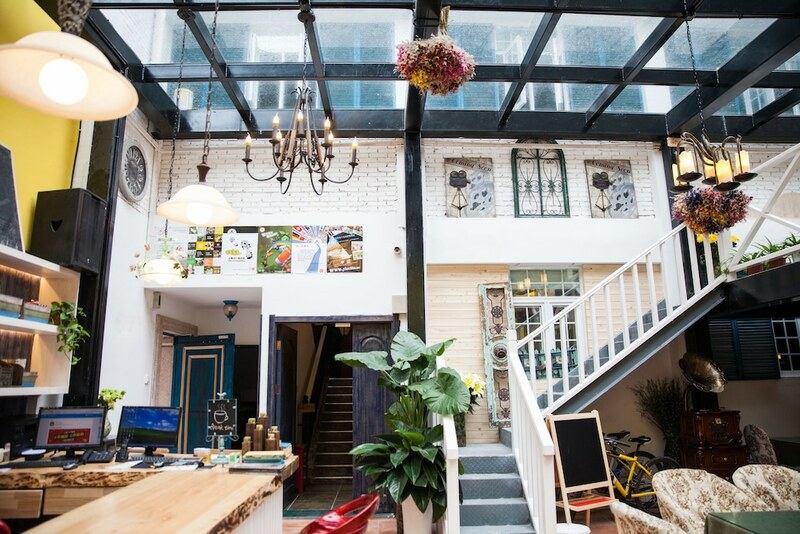 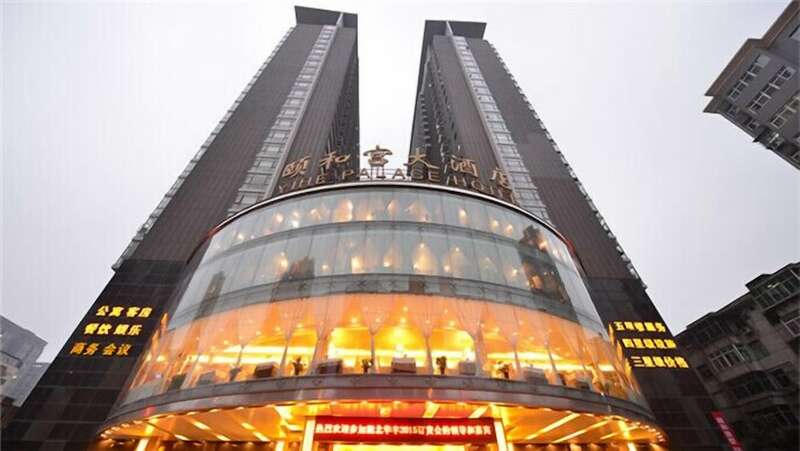 Check out our list of the 10 best cheap hotels in Xian. 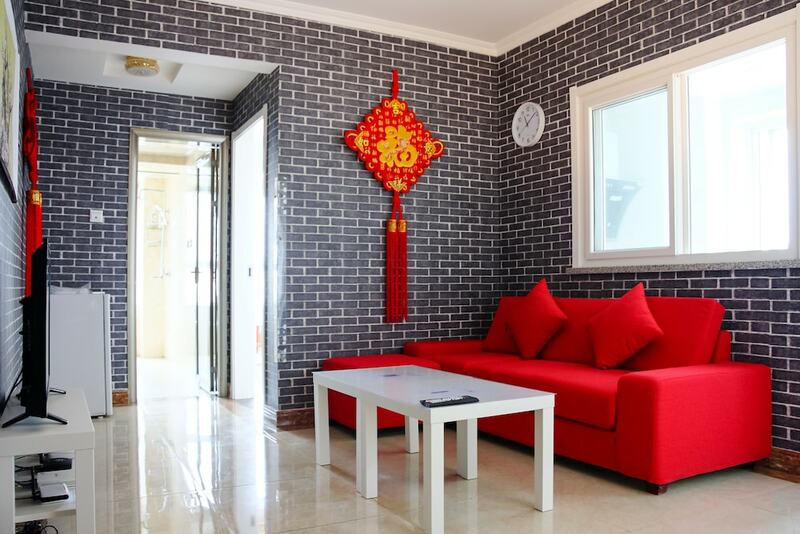 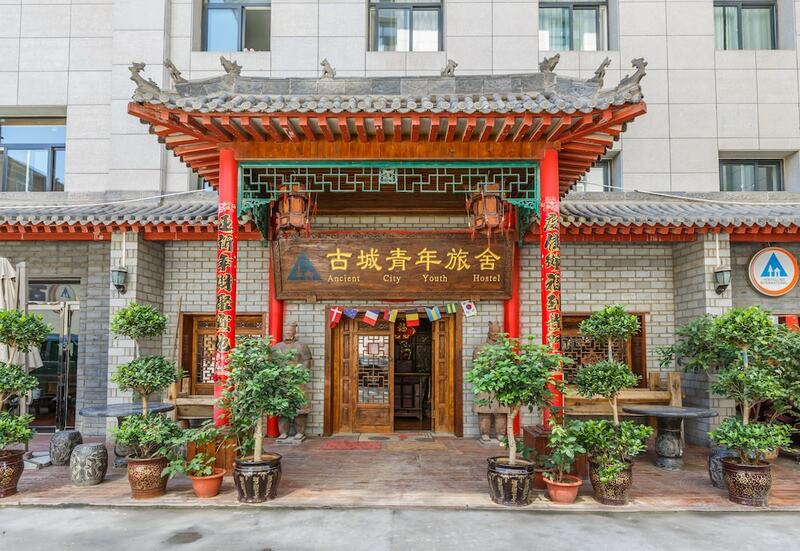 Established following the number of bookings they received in the past month, this list presents the most popular low-cost hotels located in and around the capital of Shaanxi province in the northwestern part of China. 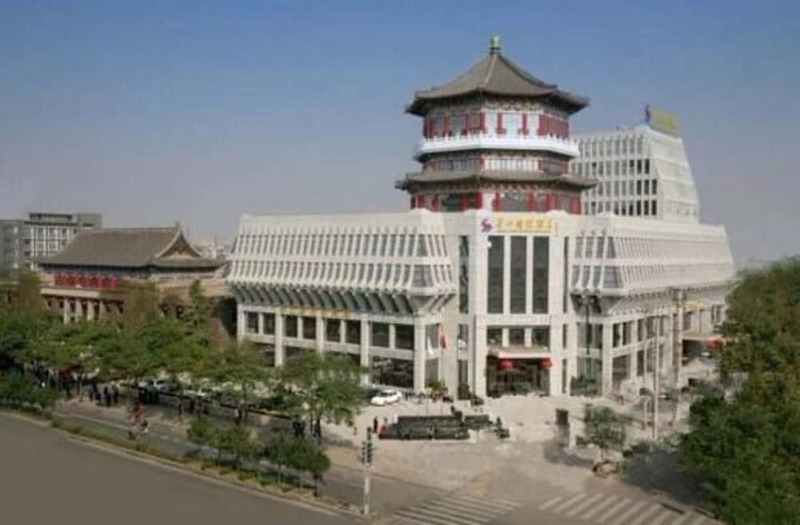 Starting point of the well-known Silk Road, Xian is also famous all around the world for housing one of China’s most prominent attractions: the Terracotta Army of Emperor Qin Shi Huang. 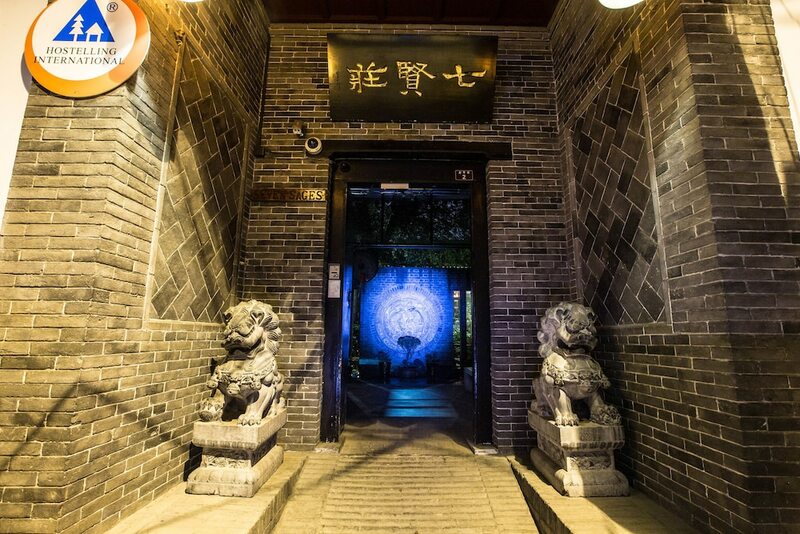 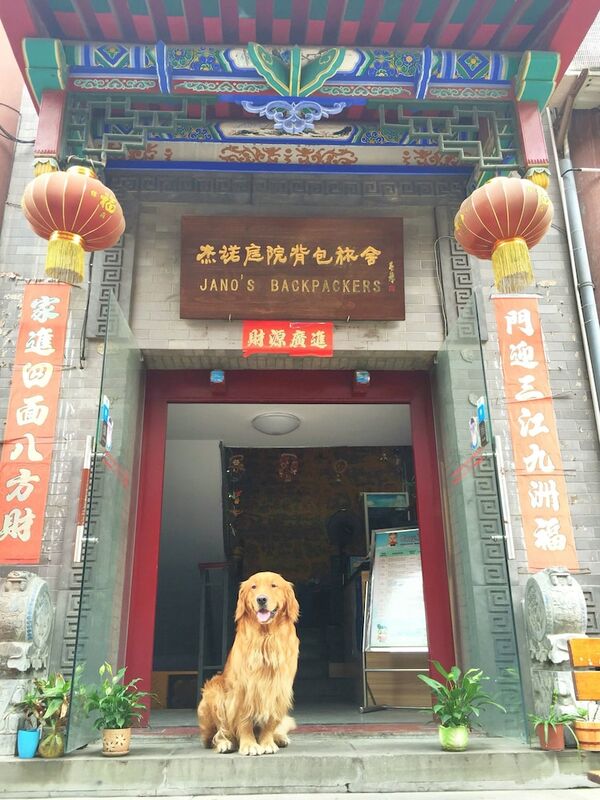 Staying at one of the 10 best Xian hotels for less than US$50 will allow you to discover all the great historical sites of Xian without spending too much of your hard-earned money. 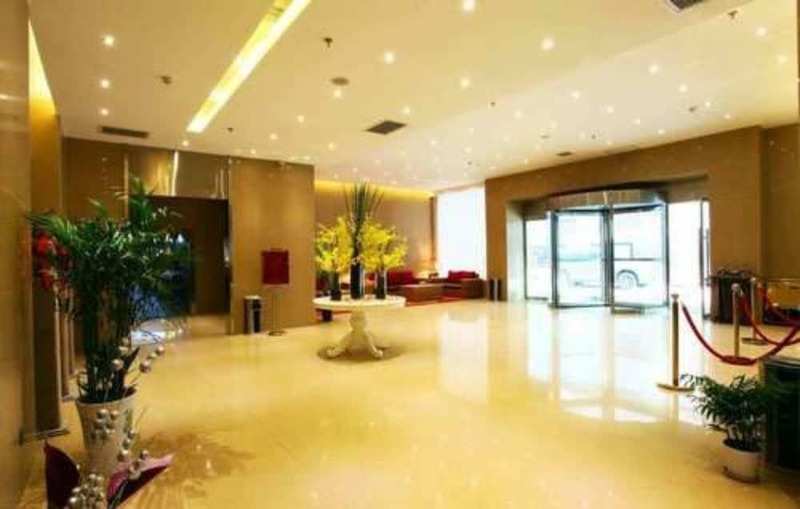 Please note that the hotels selected below may be cheap, but their presence on this page nevertheless ensures that the quality of their rooms and facilities is genuine.